This is common knowledge — Disaster is everywhere. It can happen inside your house, on the street, across the country, or even worldwide! Disasters can break out at any moment. Who knows what can happen within the next minute? The key question is not whether we are safe. No one is ever 100% safe from any form of danger. What we need to ponder about is if there is anything we can do to reduce the odds of becoming a victim. So, in the face of disaster, what can we do to help ourselves? Many people have always wanted to learn to be more prepared. However, most people are overwhelmed by the limitless possibilities of being harmed by any sort of disaster and do not know where to start, or what to begin preparing first. 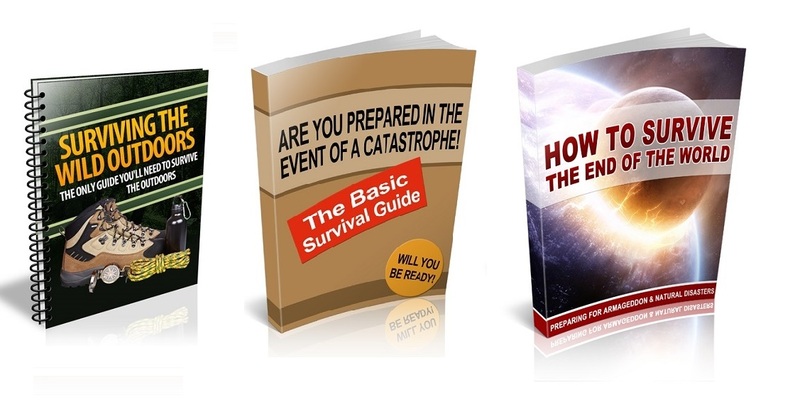 This pack of survival contents will not only help you educate your audience about how to get started with preparing for disasters, but it will also turn your audience into frequent buyers as you promote your products. 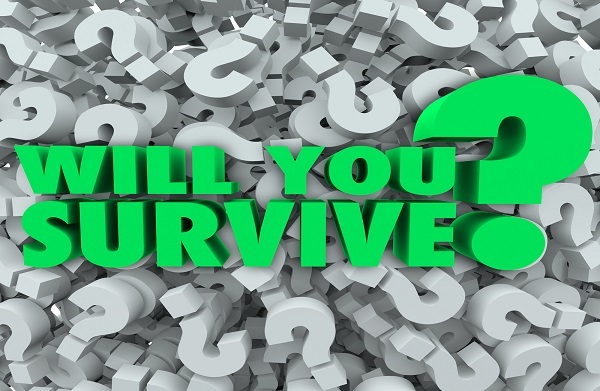 There are many types of products you can promote in this survival niche, including but not limited to tangibles on Amazon ranging from first aid kits, self-protection alarms, compasses, camping equipment, survival kits to several other digital products on Clickbank, JVzoo. You will learn: What is a disaster, how to create a disaster plan, Disasters and People with Disabilities, What If You Must Evacuate, Safety Proofing Your Home and more. Preparing for Armageddon, natural disasters, nuclear strikes, the Zombie Apocalypse, and Every Other Threat to Human Life on Earth. You will learn: Items to have stored, transportation options, energy option, Accessing food and water after disaster strikes, general survival skills and advanced skills that can Help you, being alert and ready on a daily basis and more. You will learn Survival skills, survival equipment, additional Training for survival and more. You can use these eBooks for sign up incentive to build your list, or sell them and keeps 100% profits. You can post these articles on social media site to bring in traffic, newsletter publishes, Survival eCourse, video scripts, presentation materials, create numbers of PDF reports and give away free to promote your products or affiliate links. Whether you are on on the lookout for quality SURVIVAL contents to help you grow your business or to use it for self-learning, this package is a perfect fit for all.